Stenz stood stoically and listened to the demonstrators’ performance. Some onlookers were outraged and start spewing expletives. Others stood up and started clapping. Most seemed stunned and simply watched. 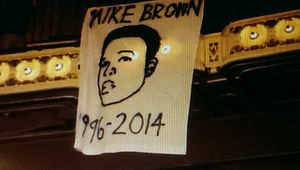 The singing only went on for about two minutes before the demonstrators started chanting, “Black lives matter.” They pulled up their banners and dropped red paper hearts over the edge of the balcony onto the main floor orchestra seats, which stated “Requiem for Mike Brown.” Then they all voluntarily marched out together and left the theater. While they marched out, they received a round of applause from many of the audience members – as well as the musicians on stage. Outside, symphony administrators huddled together discussing the demonstration, expressing dismay. When asked if they wanted to comment, they said no. The demonstrators had purchased tickets to the concert. The St. Louis American tracked down and interviewed the organizer of the event – Sarah Griesbach, 42, a white woman who lives in the Central West End. She said that the death of Michael Brown, an unarmed teen who was shot and killed by a police officer in Ferguson, has opened her eyes to the inequalities that exist in St. Louis. She has been protesting since Brown was shot on Aug. 9. “It is my duty and desire to try to reach out and raise that awareness peacefully but also to disrupt the blind state of white St. Louis, particularly among the people who are secure in their blindness,” Griesbach said. She and her fellow protester Elizabeth Vega decided to try again at the symphony, which received a much warmer response. She believes that is because the audience was fairly diverse in ethnicity and age. “There is an inclusivity that comes with that intellectual culture,” she said. The group of demonstrators was also a mix of African Americans, Latino and white residents – from college kids to college professors, she said. 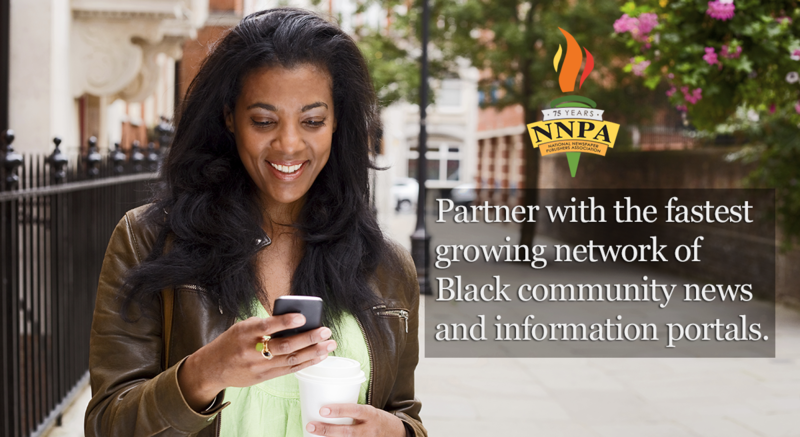 There were “representatives” from Clayton, Webster Groves, South St. Louis, Central West End and Ferguson. Although she lives in the Central West End, her children attend school in Clayton. As a mother, she has been deeply affected by Brown’s death. “This cannot be just a Ferguson issue,” she said. She did not feel the group interrupted the performance but “delayed” it, she said. “The people audience had respect for what we were do at the symphony, and we are appreciative of that,” she said. Organizer Elizabeth Vega said the group prefers to call it a “disruption,” rather than a delay.